The Bronte Check dress shirt from Enro is a beautiful light blue, white and med blue colors making a unique check design. 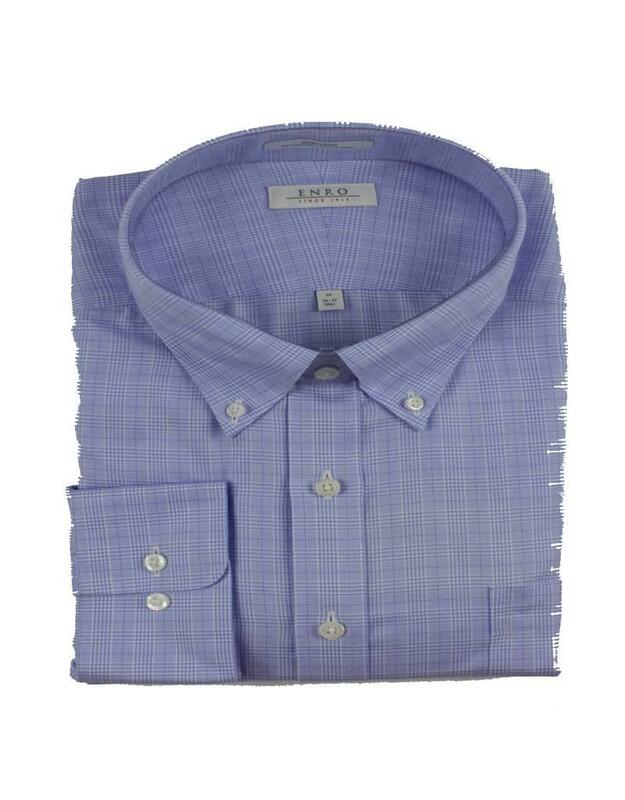 Crafted from Enro's 100% cotton fabric with wrinkle free technology. 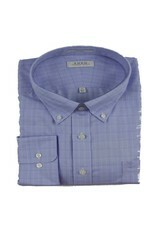 This is a button down collar with barrel cuffs.